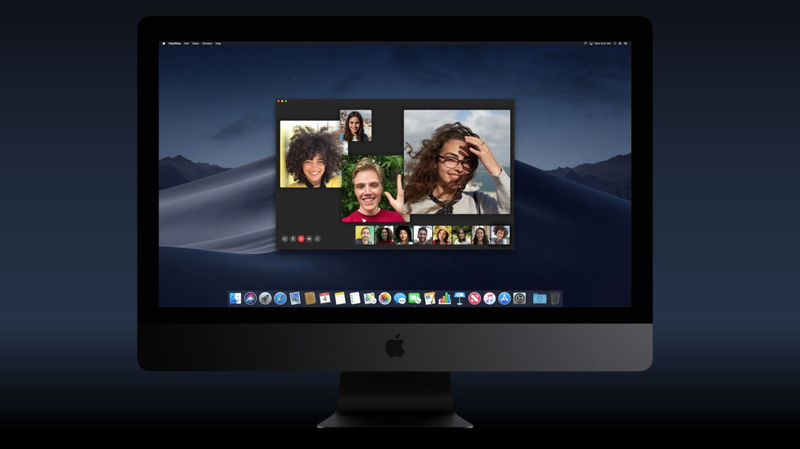 A months ago, Apple released an update for iOS 12.1.4, and a “new version” of macOS 10.14.3 to solve the FaceTime bugs in both systems. Why is it called a “new version”? Because Apple has released macOS Mojave 10.14.3 once a few days before that. Additionally, this update added more than 70 emoji characters. Other than hardware products, Apple also worked on software. 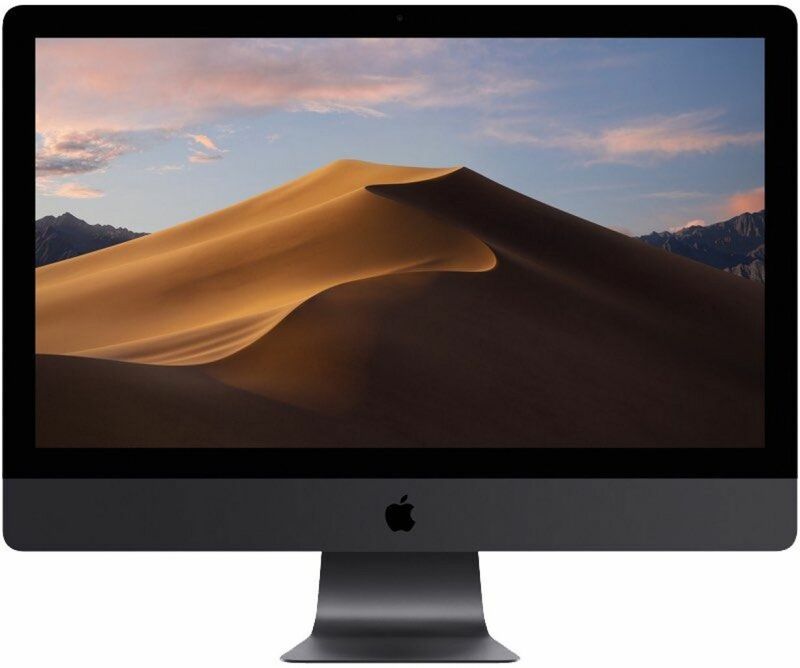 After iOS 12.1, the company rolled out official version of macOS 10.14.1.